Bee Pollen Bliss Raw Green Smoothie: Great for the mind and body! 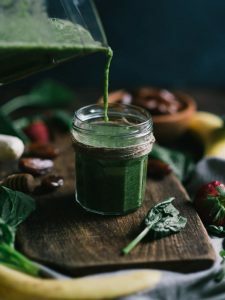 I am a busy bee these days, but I still find time to make my Bee Pollen Bliss Raw Green Smoothie. 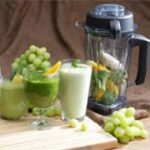 As a novice smoothie maker, it took a bit of planning and effort to skip convenience foods and reach for the raw green smoothie. 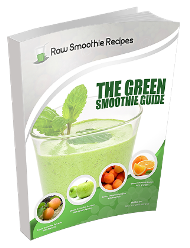 Good new is, the preparation time for most of my raw green smoothie recipes are rarely more than a few minutes. From start to finish, it usually only takes five minutes (that includes washing the blender!) 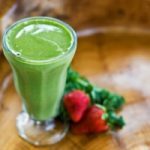 My Bee Pollen Bliss Raw Green Smoothie recipe is an ideal recipe for times when I need a quick sweet smoothie that is loaded with nutrients and super fast to make. Bee pollen is an ideal raw supplement to any raw green smoothie. It is the pollen found on a bee’s body and in their saliva. Bee pollen is chock full of vitamins, minerals, macronutrients and micronutrients. Some reports even claim that bee pollen may contain up to 250 substances that benefit our health. When pantry is low on ingredients for my raw green smoothie or I am very pressed for time, I almost always reach for a scoop of bee pollen. How does my health benefits from bee pollen? Well, first of all, bee pollen is a superstar stress reliever. 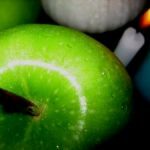 It can help improve your blood supply, helping boost mental capacity and alleviates symptoms of stress. Due to its antimicrobial and antiviral properties, bee pollen boosts the immune system and helps prevent allergies. 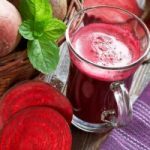 Other health benefits include being an anti-inflammatory and antioxidant. Mix 1 Tbs. of bee pollen into one cup ice cold water. Set aside. 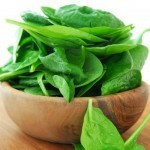 In addition, gently break apart spinach and mint leaves. Then them in your blender with the bee pollen infused water. Finally, add the blueberries, half banana, and cucumber. Blend to desired consistency. Furthermore, you can add more water or ice cubes to taste. Bonus tip: Sometimes I like to chop the banana and cucumber into chunks in advance and then freeze the chunks overnight. 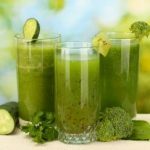 Using frozen fruits and vegetables in lieu of ice cubes will make a thicker and therefore a colder, raw green smoothie.